Want to avoid an unexpected breakdown and tow? Hoping to get as much life out of your car as possible while reducing expensive repair bills? It all starts with maintenance. Taking care of your car can make it safer, improve performance and reliability, increase your resale value, and save you from costly repairs down the road. 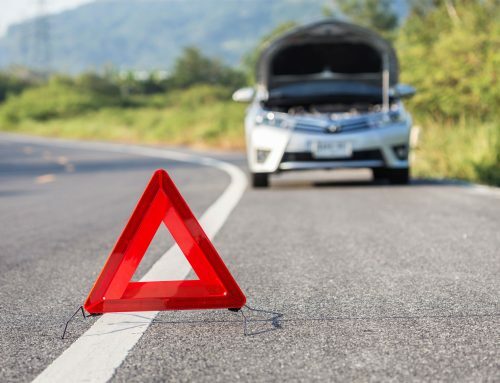 Here are seven tips for maintaining your vehicle to avoid a call to the tow truck company. A blown tire is the last thing you want to deal with but it’s a pretty common problem in the heat of Las Vegas. Keeping your tires at their correct pressure reduces the risk of a blow out and improves your fuel economy. Get in the habit of monitoring your tire pressure and filling your tires as needed. When you check the pressure, you should also check your tread depth to make sure your tires have adequate traction and can channel water. Every month, check your vehicle’s fluid levels including your oil, antifreeze, and windshield wiper fluid. Your oil should be changed every 5,000 miles or every 10,000 miles for full synthetic oil. When your oil is changed, have your brake, power steering, and automatic transmission fluid checked as well. Brake fluid needs to be changed every 2 years. Power steering fluid should be changed every 30,000 miles. Transmission fluid may need to be changed every 30,000 miles or at 150,000 miles, depending on your vehicle. You don’t want to find yourself stranded in a parking lot with a dead battery. 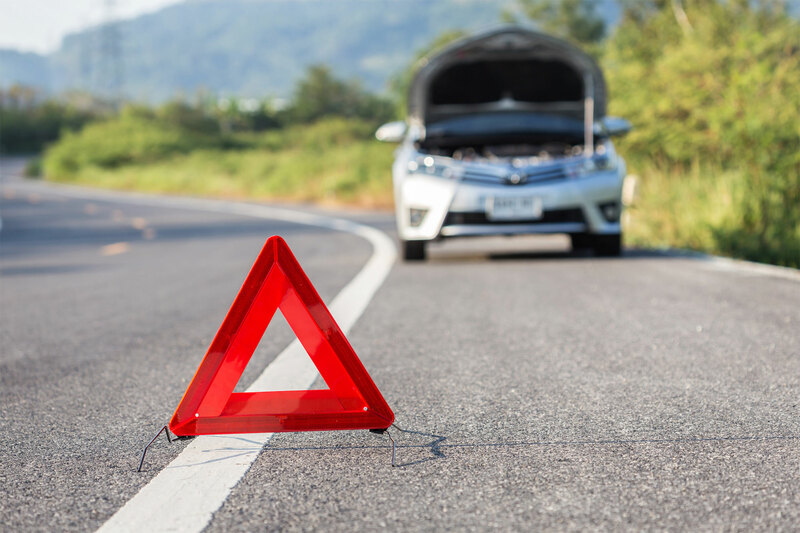 It’s a common misconception that only cold weather interferes with car batteries but high heat can also cause wear and tear. You should occasionally check your battery terminals and clean the contacts if needed. You can also test the battery with a battery tester to estimate its expected lifespan. Spark plugs keep your engine working efficiently. Most spark plugs last for around 30,000 miles but there are signs your spark plugs need to be replaced if you don’t track your mileage. Your engine may be loud when idling, misfire, or have trouble starting in the morning. You may also experience hesitation and surging of power or poor acceleration. Your car has several important filters. Along with the fuel filter, you have an air filter that filters contaminants from getting into your engine and a cabin filter that prevents pollutants from entering through the heat and AC vents. When the air filter gets too dirty, the engine must work harder and you have reduced engine power and fuel economy. A dirty cabin filter reduces your air quality while driving. Depending on your vehicle, you should replace your car’s air filter every 12,000 to 30,000 miles. Your car’s serpentine belt is responsible for transferring power to run your alternator, power steering pump, air conditioner compressor, and other mechanical accessories. Ideally, a serpentine belt should last for 60,000 to 100,000 miles but some need to be adjusted occasionally. Watching your car’s fuel economy isn’t just about saving money: a drop in economy can also be a clue that there is something wrong somewhere. For example, you may have an alignment problem, underinflated tires, a leak in the fuel injector system, old spark plugs, and more. When you fill up, note just how much gas you put in and track how many miles it’s been since your last fill up for an accurate reading.